Dole Tropical Gold Pineapples are especially succulent & sweet because they have lower acid levels than regular pineapples. 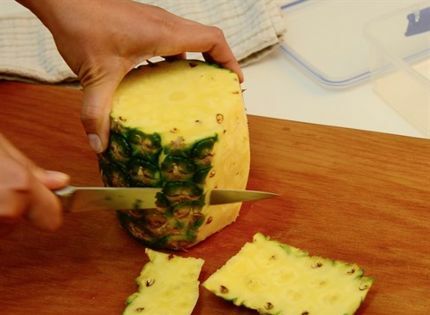 Sweet & juicy, pineapples are rich in vitamin C & an excellent source of fibre... the ultimate sweet treat. Pineapple, a delicious tropical fruit, has been celebrated for centuries not only for its unique taste but also for its miraculous health benefits. 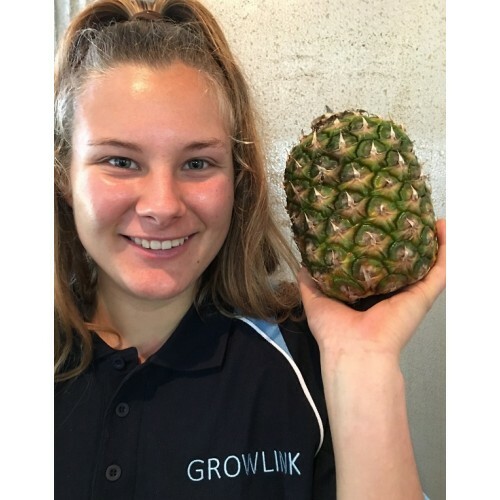 The health & medicinal benefits of pineapple include boosting the immune system, respiratory health, aiding digestion, strengthening bones, reducing inflammation, curing coughs & colds, & weight loss. 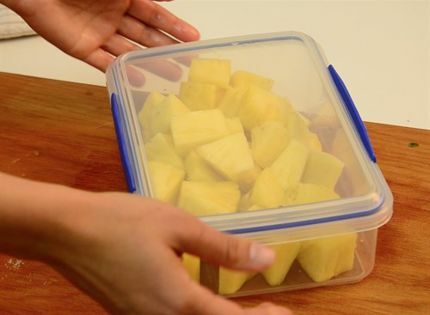 Fresh Pineapples are the only known source of bromelain, an enzyme that research shows has anti-inflammatory properties that may alleviate symptoms of osteoarthritis. 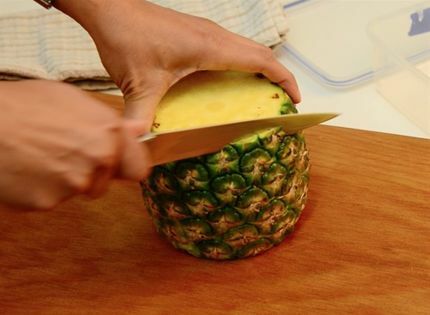 First ensure you have a very sharp knife, lay the pineapple down & cut off the top & the bottom. 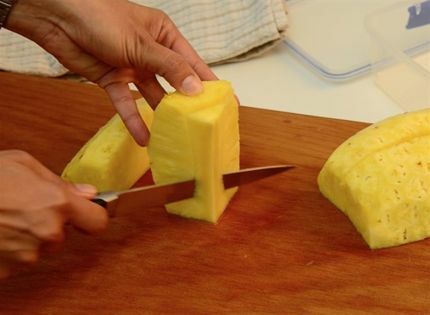 Stand the fruit on one end & carefully cut down the sides following the shape of the pineapple. 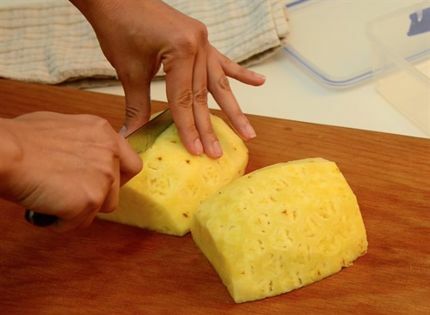 Continue to carefully cut down the sides following the shape of the pineapple. 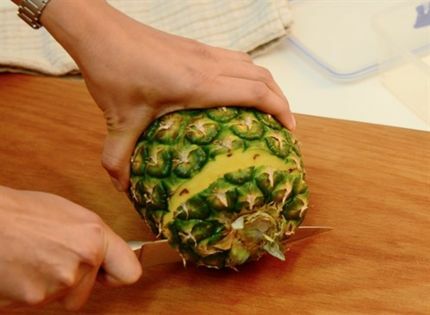 Cut the pineapple in half lengthways & cut again into quarters. Remove the hard centre core from each quarter. Lastly cut into delicious bite-sized pieces or long 'spears' & eat immediately or store in an airtight container in the fridge.